What is the advantage for the farmer? 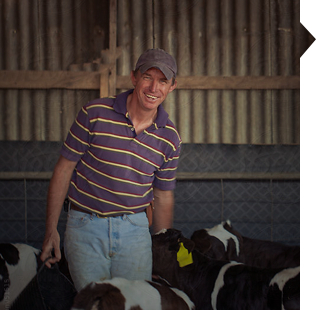 of calves on dairy farms are born from insemination. of calves in suckler herds are born from insemination. See the Phenotyping Station in Nouzilly, a research and training tool at the cutting edge of technology. Did you know that Allice expertise and its network enable member cooperatives to remain competitive and win market shares throughout the world? Did you know that more than two-thirds of breeders of dairy cattle in France use artificial insemination for their animal reproduction? BTIA, Bulletin Technique de l'Insémination Animale (Technical Bulletin of Animal Artificial Insemination), is the quarterly branch magazine, published by Allice. 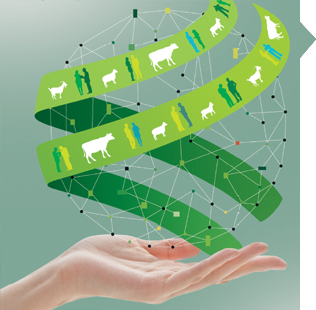 It deals with the activities of genetic selection and animal reproduction (sheep, goats, cattle, horses). For several years BTIA has been widening its field of investigation and has opened its main section to wider subjects such as animal welfare, occupational health and nutrigenomics. Since December 2012 Allice has been part of the advertising campaign for the general public, “Agricultural Cooperation”, thus stating its pride in belonging to and promoting the values of the agricultural cooperative model.